You Can Help Change Noah's Future. Noah, aged 5 , has a life limiting rare genetic condition called Pontocerebellar Hypoplasia. This is a progressive disorder which sadly will only get worse. His condition affects the development of the brain that controls movement, speech and swallowing. Noah is unable to walk, talk, eat anything orally or do anything else for himself. Despite all this Noah is the happiest little boy you will ever meet. He doesn’t let any of these problems affect his life. 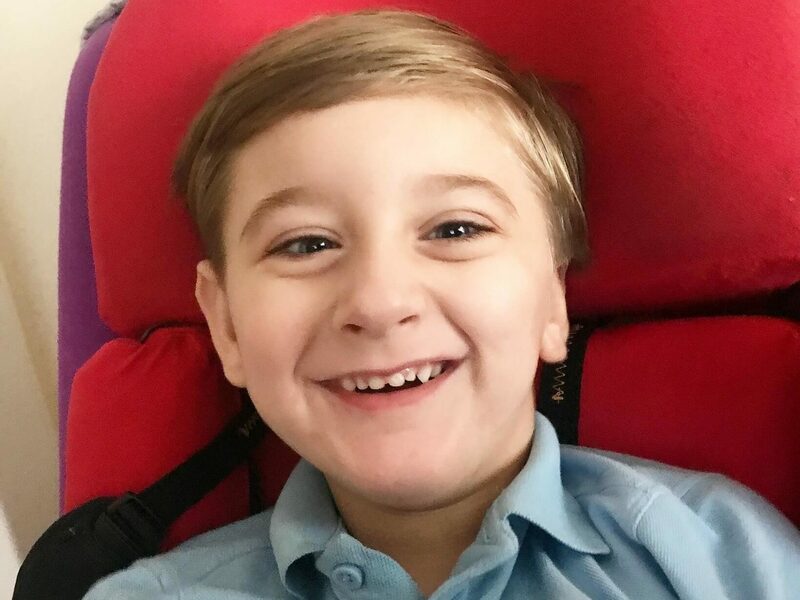 We are fundraising to purchase specialist equipment (like a new comfy wheelchair) and other equipment that will really improve the quality of Noah’s young life.